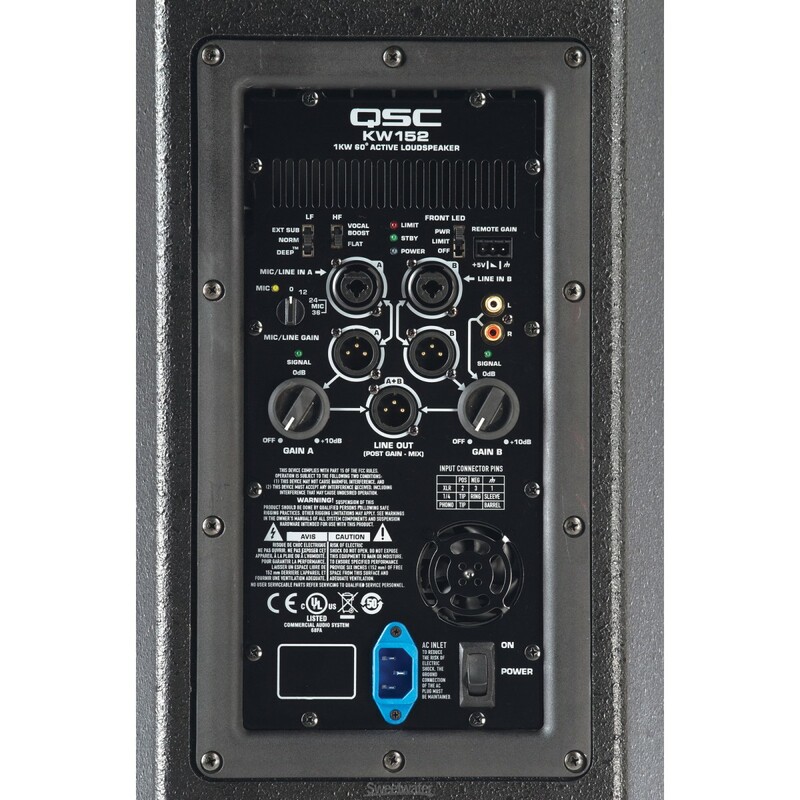 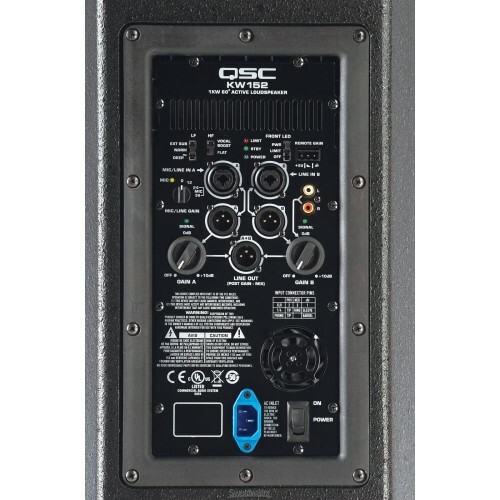 The QSC KW152 is a size larger than our best-seller, the QSC K12. 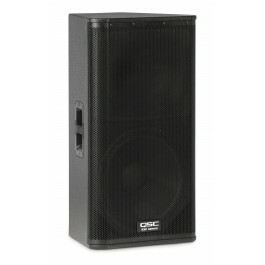 It features a larger birch enclosure and a 15" woofer for extended bass response (compared to 10" woofer for a K10 or 12" woofer for K12). 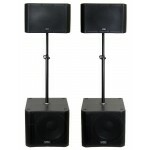 For larger spaces or outdoor events requiring some extra low end, the KW152 is an upgrade from the comparable K12. Pair two of these with the QSC KW181 Subwoofers (see the QSC Komplete Package) and you've got a great sound system for up to 250 people.